Sorry if this has been asked before. I've been searching and searching for someone with the same problem, and only came across one other instance -- In which it was suggested that the poster use Inkscape instead of Illustrator to create the SVG, which worked for them. I tried it, and it didn't solve my problem. 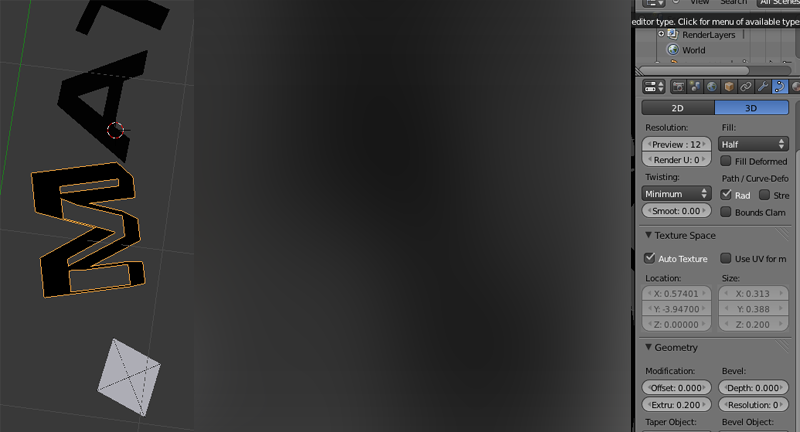 I'm attempting to extrude from an imported SVG. 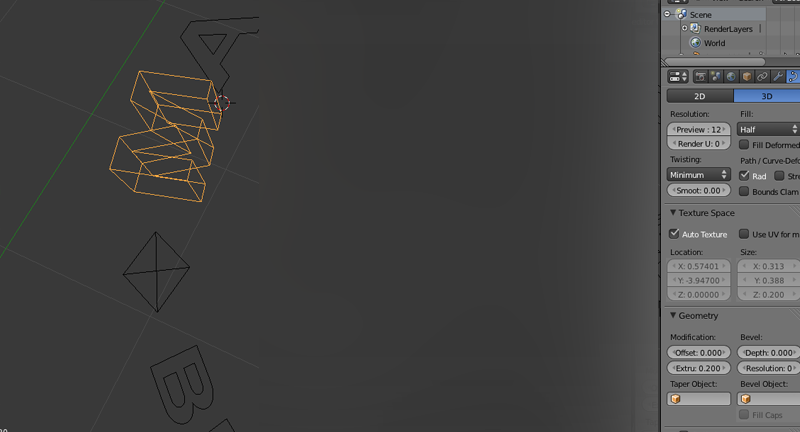 The problem, however, it that when I switch from 2D to 3D in the OBJECT DATA menu, the fills go away. Therefore, when I extrude, it only extrudes the curves, with no top or bottom to the shape. As in, if I extruded a rectangle, it would only create the 4 "walls", not the top" or bottom. I've followed every tutorial I could find on extruding from SVG curves, but it seems this problem is never brought up. None of the modifiers I've tried applying have helped ('solidify' just makes the "walls" thicker), and converting to mesh doesn't close the open ends.